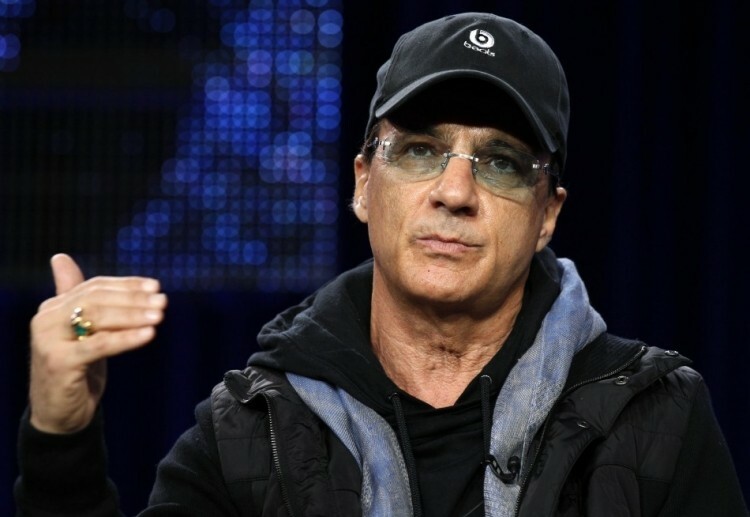 We’ve known for some time that Beats co-founder and CEO Jimmy Iovine is planning to launch a streaming music service called Daisy in the coming months. The music industry legend is now reportedly trying to strike a deal with AT&T that would see the service backed by the wireless provider as a way to quickly boost user count. Sources close to the situation claim Iovine has been in talks with top executives at AT&T as well as those from major music labels. His plan is to bundle Daisy with AT&T data plans, likely on a trial basis, to let users try the service free of charge with the goal of getting them to eventually become paying members. These same sources point out that both sides are in the very early stages of hammering out a deal. As such, it’s entirely possible that everything could fall apart or perhaps Beats could look to another wireless carrier to back them at launch. The streaming music industry isn’t easy to break into when you consider the sheer number of players at this point. The market was once dominated by the likes of Pandora, Rhapsody and Spotify but new entrants like Google and Apple will certainly shake things up moving forward. What’s more, there currently isn’t a ton of profit to be had in streaming music but if anyone can mold a successful business model, it would be Iovine. Spokespeople for AT&T and Beats declined to comment on the news.